City of Hampton and Chesapeake Bay Foundation will host a press conference discussing how they plan to reduce flooding and pollution. 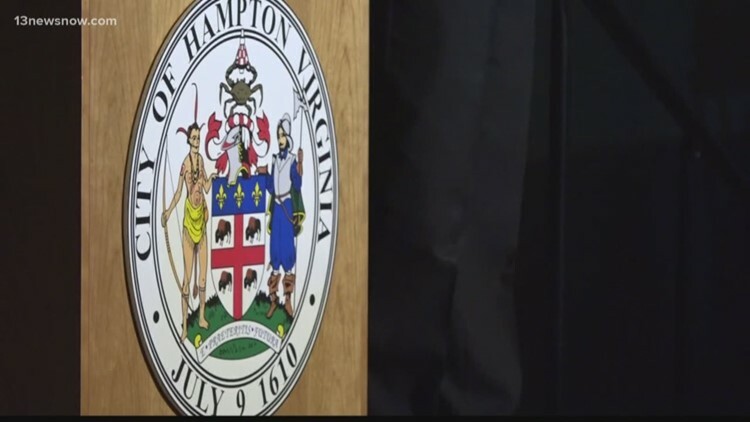 HAMPTON, Va. — The city of Hampton and the Chesapeake Bay Foundation will be hosting a press conference Wednesday discussing how they plan to reduce flooding and pollution. This is a part of a week long session with experts from the Netherlands and New Orleans. During the session, the city’s design team and visiting experts will visit the areas most affected by flooding. Solutions and proposed projects will be offered by the experts. This takes place a day before a community meeting in Hampton where they will discuss increasing the city’s resiliency. This will be held on Thursday, Jan. 31 from 6 p.m. to 8:30 p.m. at the Hampton Roads Convention Center. These events are apart of Resilient Hampton. An initiative to strengthen the city’s ability to deal with stresses and disasters. They are seeking to find innovative solutions regarding improving resident’s quality of life, economic viability, pollution reduction, and environmental health.